Diet Skeptic: Could Weight Watchers Be Oprah's Biggest Loser? 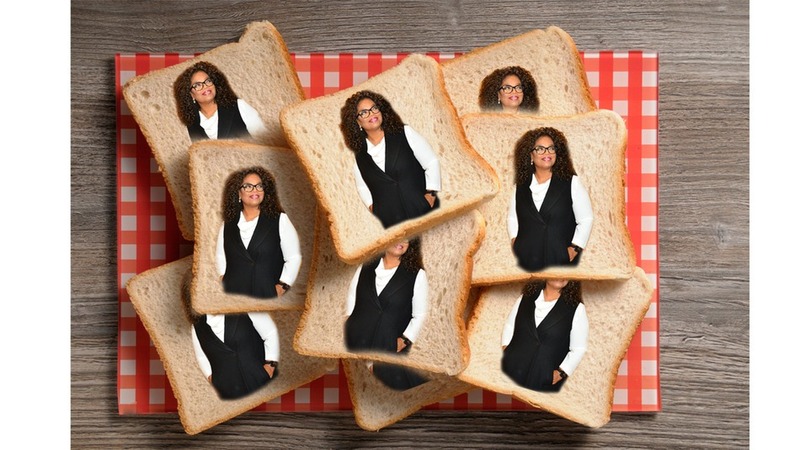 Oprah says the word bread passionately five times in that ad. Addicted? Me thinks so. Great observation. 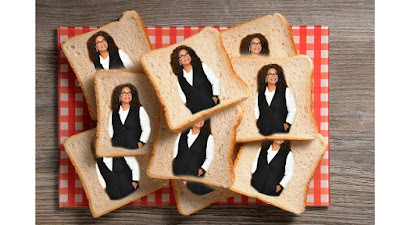 And when you're addicted and your will power wanes, that one slice of bread because two or three ... or thirteen. 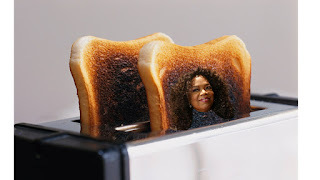 Let's see what diet Oprah is pushing next year.